← Drilling into Hell . . . enjoy your visit! 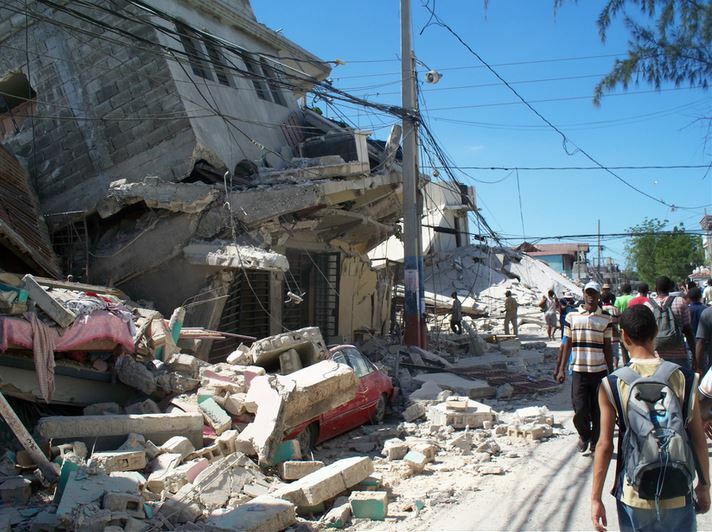 When a big earthquake quakes, different sorts of vibes spread through the Earth. Two of the main destructive seismic waves – the P and S – travel at different velocities. P-waves (Primary or Pressure) will shake your dishes a few minutes before the arrival of the severe side-to-side shakes of the S-waves (Secondary or Shear). Why? What was the S-wave doing that delayed its visit? I’m not going to give an explain-like-I’m-five summary. Understanding seismic wave propagation can’t be done like that. 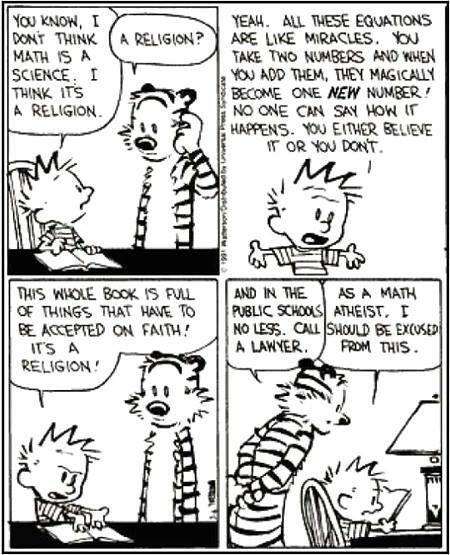 And here’s a trigger warning: mathematics is coming up. I usually don’t put much math into this blog because I’ve been told that for each equation a blogger publishes, a hundred readers melt. However, I’m afraid that we will have to melt a few. This autumn I helped TA a MOOC offered by the University of Illinois (Urbana-Champaign). It was fun, interesting, and dreadfully time-consuming for the TAs. But I accepted the university’s invitation. I helped monitor and advise 3,000 students who were simultaneously suffering through an introduction to Earth science. The course, Planet Earth and You, explained earthquakes, volcanoes, mountain building, ice ages, landslides, floods, plate motion, gold deposits, oil reserves, and gravel pits. The course was particularly ensconced in plate tectonics, my geo-favourite. There was also coverage of societal implications of resource exploitation, plus basic geology and geophysics. The MOOC was good. It had excellent videos and challenging assignments. As one of the folks charged with the task of answering student questions, I had a chance to see what non-geophysicists thought about during those fleeting moments when they thought about the Earth. “Why are S-waves slower than P-waves? And why don’t the S-waves go through liquids?” asked a student. This was only lightly touched in the lectures. The student said that she was a chemistry teacher and she wondered if the answer lies in the chemical nature of the bonds of a material’s molecules. P-waves are compressional, S-waves shake side to side while propagating the wave forward. They travel at different velocities – is something going on at the molecular level? I was asked to explain the chemistry of seismic wave motion. It was a good question. Well, it’s not chemistry. It’s physics. Geophysicists reading this will notice that I will slide over the most important issue – the derivation of the acoustic wave equation. It would take about 20 pages to start to explain it at an introductory level. I doubt that the non-geo folks who read this will feel deprived if I leave that bit out. However, I have a few good links embedded in the discussion ahead. And, of course, the incorrigibly curious reader could simply enroll in the geophysics graduate program at MIT to gain a more robust understanding. 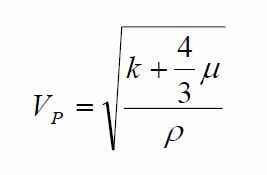 P-wave velocity = SquareRoot((K+4/3 μ)/ ρ ) where K is the bulk modulus (the ratio between the increase in pressure and the change in volume as force is exerted), μ is shear modulus (rigidity of the material), and ρ is the density of the material the wave travels through. Mostly, the primary wave’s velocity depends mainly on the density of the material. S-wave velocity = SquareRoot(( μ)/ρ) or simply the root of rigidity divided by density. As a bonus, you can see why S-waves can’t pass through air or fluids (in those cases, μ, the material’s rigidity, = 0). By comparing the two equations, you can also quickly see the causes for the difference in velocity. Remember that these equations go all the way back to first principles developed in the derivation of the wave equation, applied to earth materials by geophysicists (chapter 3 of the UC-SD link). So, calculating the velocity of seismic waves originates with the rigidity and the density of the material. It’s not a chemical thing, it’s a physical thing. The explanation is derived from the physicist’s second-best friend, the wave equation. (Tied for first place are mathematics, soul mates, and dogs.) And that’s the reason the shear wave follows the pressure wave during an earthquake. Now, here’s my final crushing slog through the realm of seismic velocity. the wave equation and its application are fundamental to understanding earthquakes and to resource exploration, yet I will guess that few people other than specialized physicists and their geo-sidekicks understand any of it. That’s maybe ten thousand people in a world of 7 billion. And most of the geophysicists who once understood the derivation forgot all about it minutes after their third year Geoph 312 exam. That gets us down to maybe a few hundred folks in the world who have a pretty good grasp on this fundamental concept. Most people would say this is all esoteric obscure knowledge, remote to everyday life. They are nearly correct. Yet, we depend on these scarce keepers of abstrusities – in genetics, hydrology, entomology, metallurgy, and everything else – to enable the entire world to function. Plus, there is the beauty of expressing something as complicated as seismic wave motion in a few mathematical statements. This entry was posted in How Geophysics Works, Science Education and tagged MOOC, seismic waves, wave equation. Bookmark the permalink.